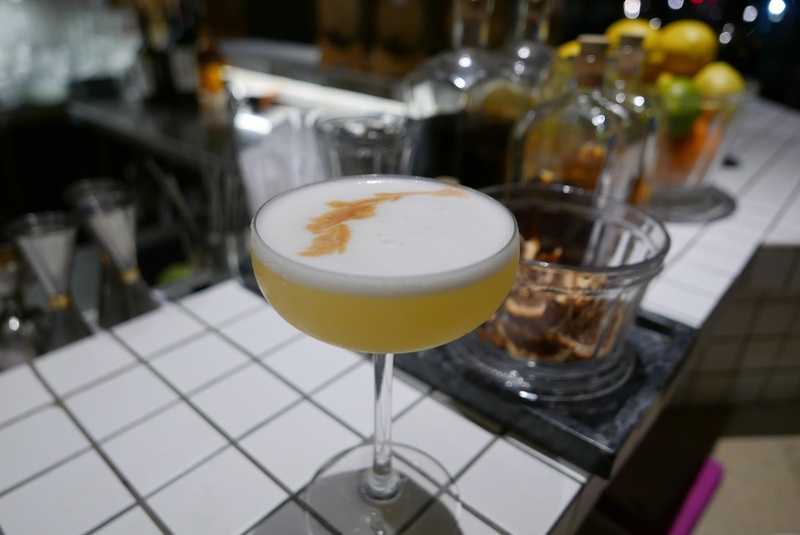 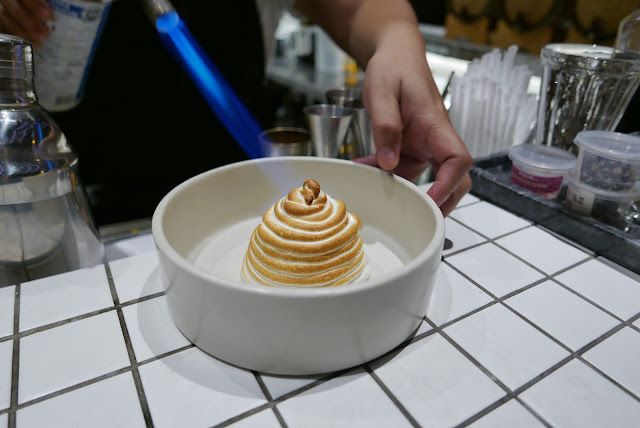 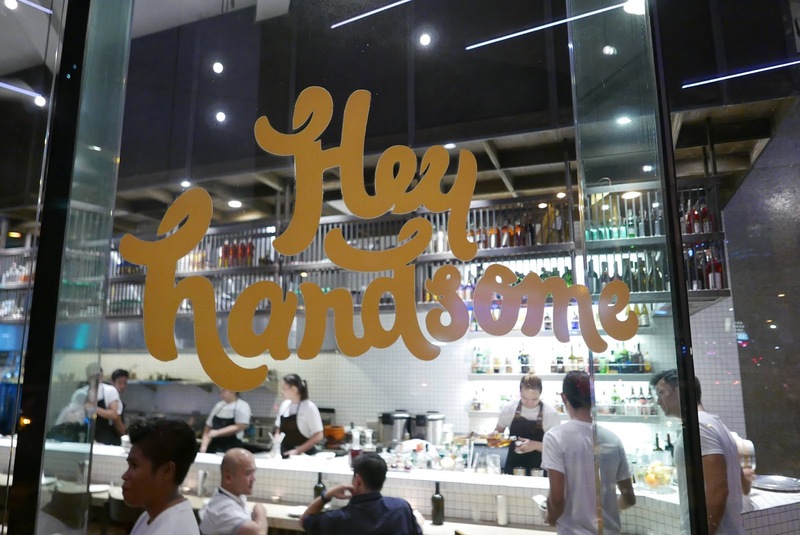 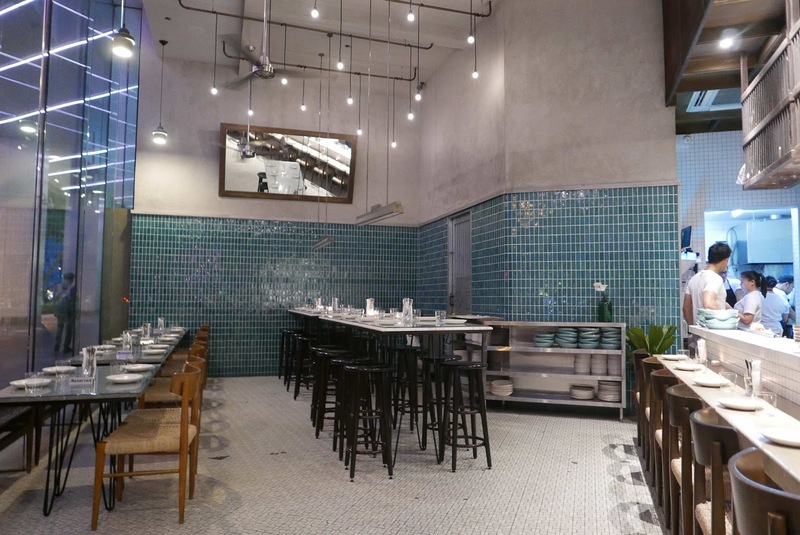 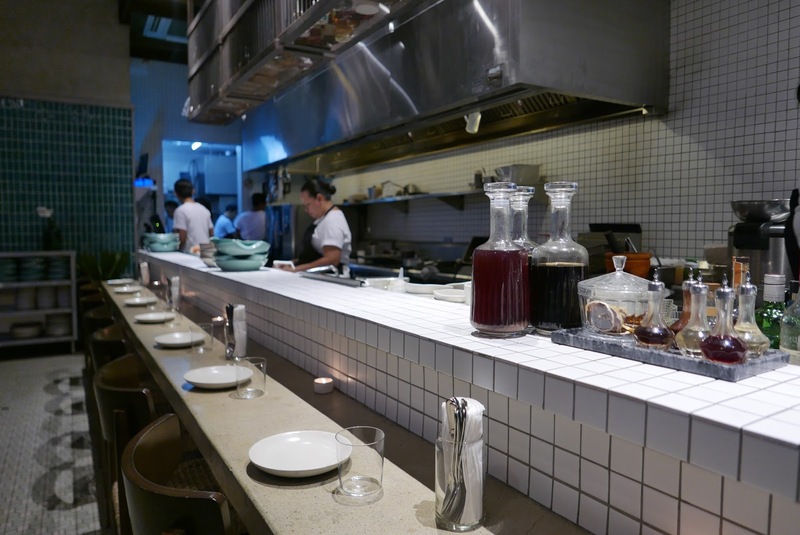 Taking its name from the inveigling acclamation, popular amongst food vendors in Singapore to draw passersby,“Hey handsome” is a restaurant by Chef Nicco Santos. 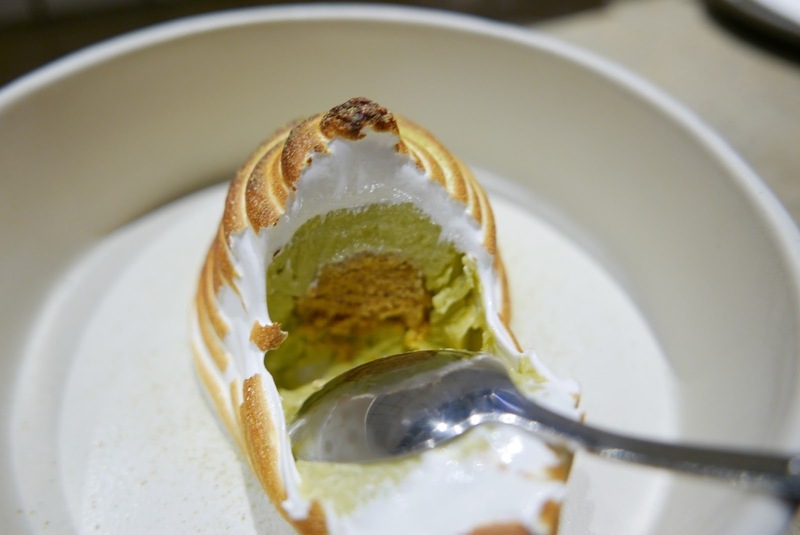 Albeit with a mélange of influences from across Southeast Asia (Singaporean, Malay, Chinese, Indonesian, Thai and Indian), the swanky, spot in Makati’s Bonifacio Global City, the restaurant caters predominantly Peranakan food to Manila’s privileged few. 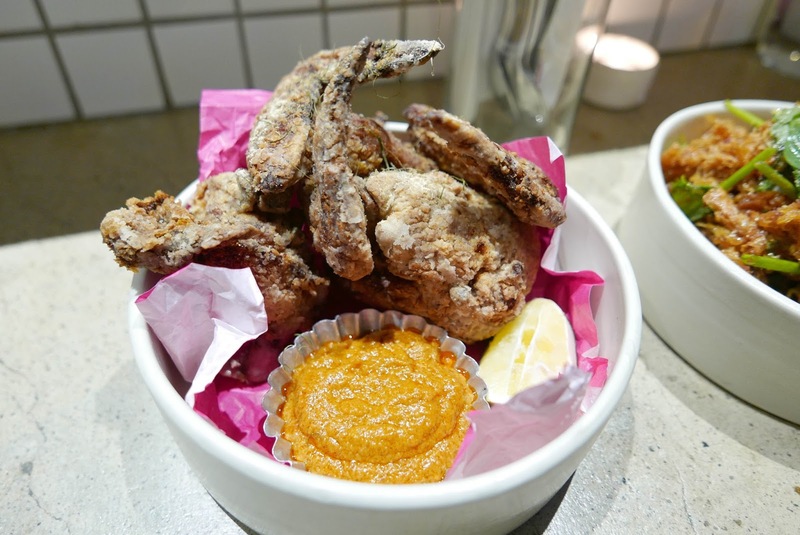 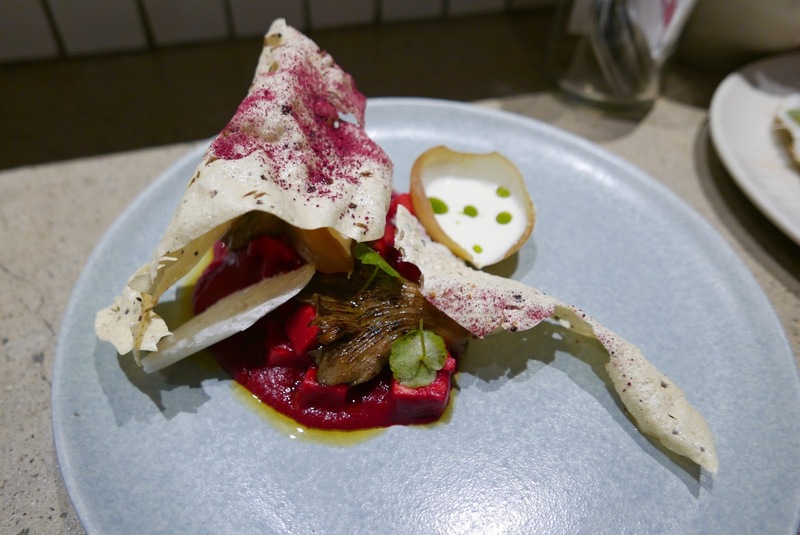 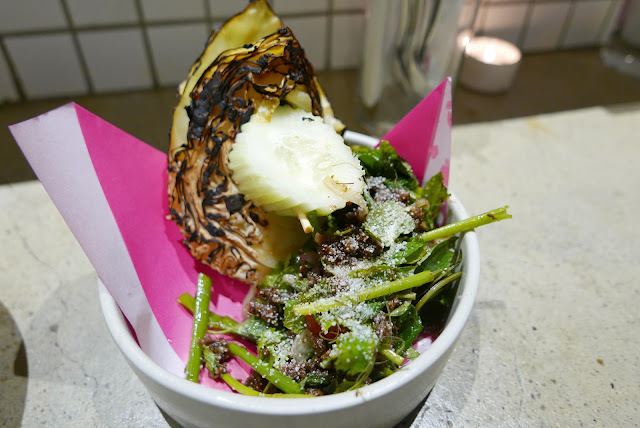 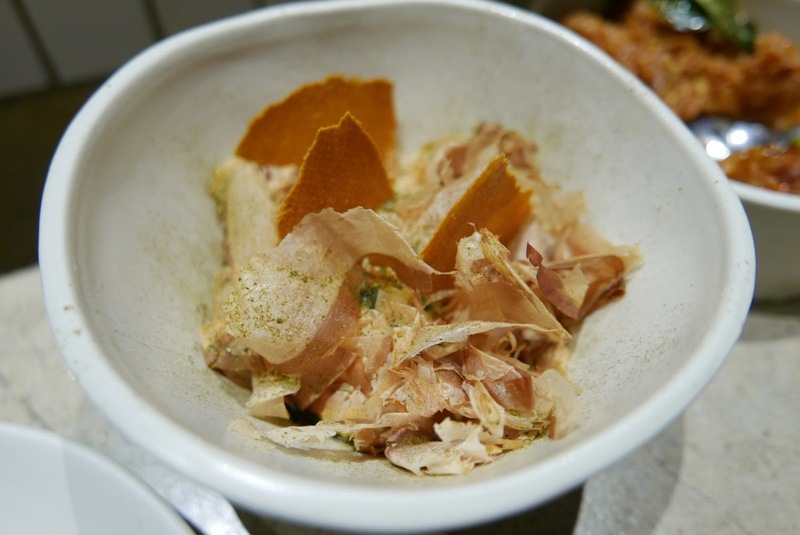 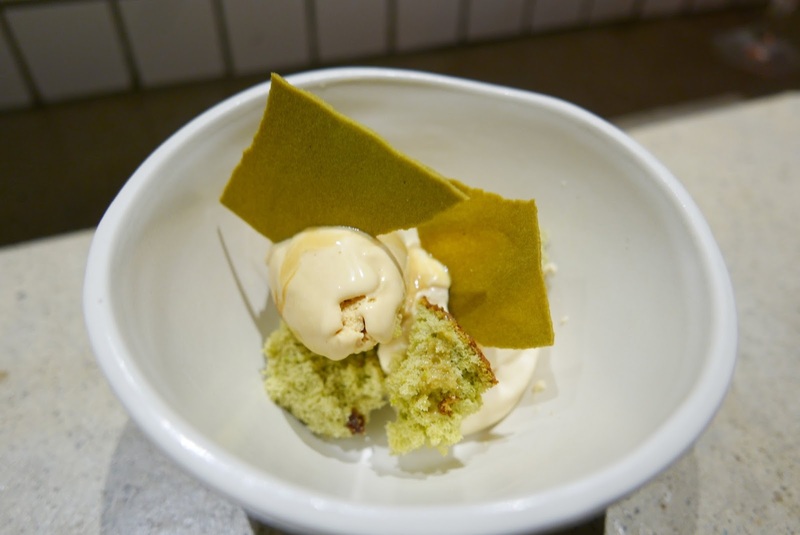 The menu consists of small plates (which come in quite generous servings… medium plates? ), organised under the headings: snacks, protein, starch & sweet. 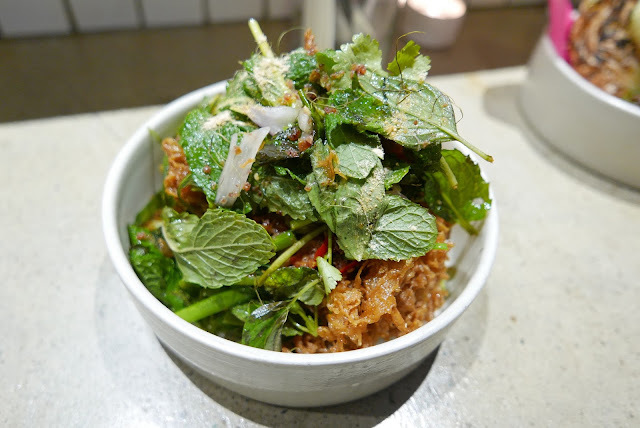 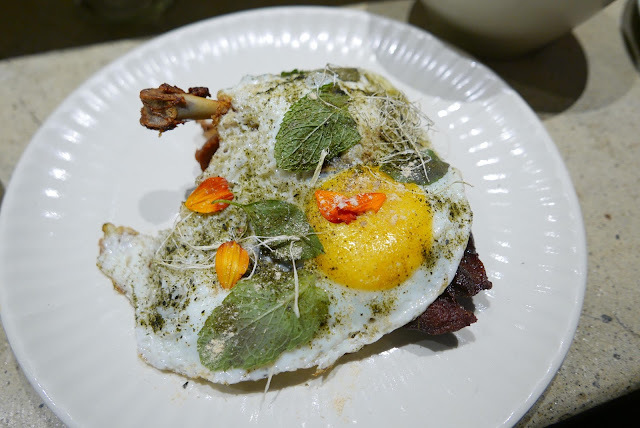 Highlights included the lemongrass and garlic imbued Fried pekin duck and Fried egg enlivened with Thai nam jim and an abundance of local herbs, some familiar and some intriguing my palate.